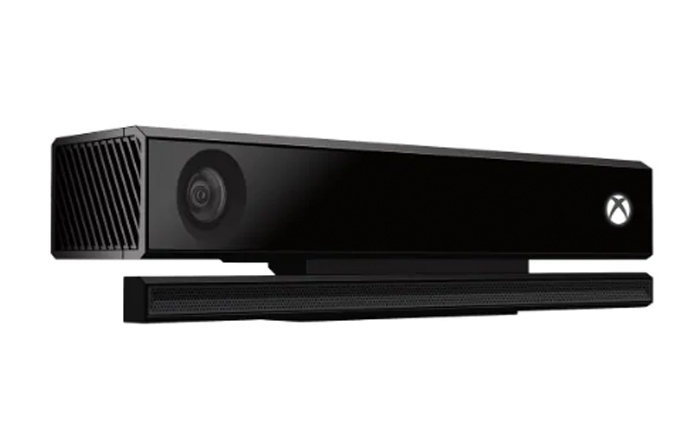 If you own an Xbox One, getting the Kinect accessory along with it is always a good option given the fact that there are so many great Kinect games available. The motion-sensing device was first introduced for the Xbox 360 in 2010, but it has now evolved into a second-generation version that works with the Xbox One console. This new version not only offers advanced tracking capabilities but it also comes with support for voice commands that can be used to control the interface of the console. Here, we’ll be listing our best Xbox One Kinect games that we think you should definitely consider playing if you’re a fan of the accessory. Kinect Sports Rivals is the game to have for any Kinect owner. The uniqueness of this title lies in its embracement of diverse sports that one might wonder how they can possibly be played with a motion-sensing accessory. During our experience of playing the game, we found tennis and soccer to be incredibly enjoyable. It’s a game filled with intense scenarios and experiences that accurately mimic what it feels like to actually play the sport. This is an excellent yoga action platformer that happens to be a hybrid-motion control game. The implication? You’ll need to play it with both the Kinect and a gamepad simultaneously. Once both controllers are in place, Commander Cherry’s Puzzled Journey allows you to use your body to create platforms and bridges on the screen in order to guide the eponymous cherry to its goals. The idea is to get you to unknowingly perform yoga poses, which is a really cool idea for a platformer. Commander Cherry’s Puzzled Journey has been made by Grande Games, a studio that is very famous for its puzzle games. If you’re into Tetris or Candy Crush kind of games, you might also like Starburst, an alternative slot game. Find out what the best sites where to play Starburst in 2019 are. Dance games have been around for a very long time, which is why the ones that are being released today are particularly evolved in nature. 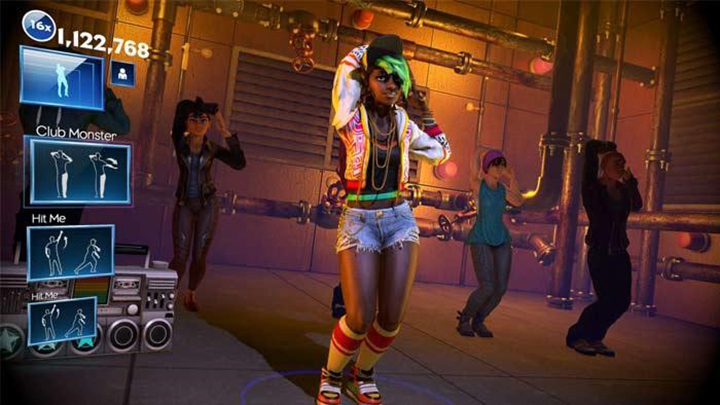 Dance Central Spotlight maintains the core gameplay of the well-known franchise but adds plenty of new stuff that expands the amount of fun you can have in the game. If you’re unaware about what Dance Central games are all about, they have you mirroring the dance routines of on-screen dancers, with flashcards indicating specific moves in the routine. The more accurate your performance, the more points you win. 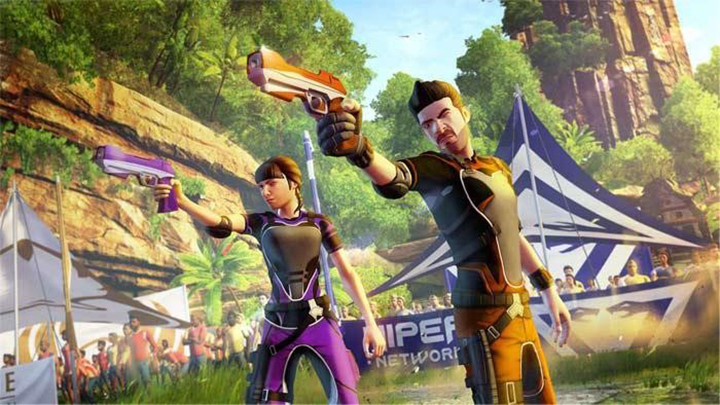 Apart from being a useful method of burning off a few calories, the game is also a great way to indulge in some hearty offline multiplayer fun. FRU – A puzzle platformer that can be played with your body’s silhouette. Fruit Ninja – Master the martial arts by chopping up different fruits. Draw A Stickman: Epic – Exactly what it sounds like!